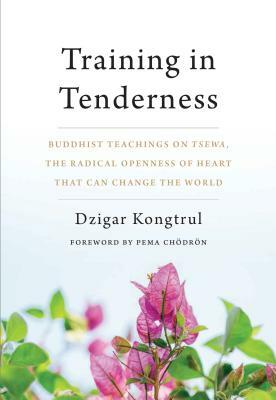 A little guide to cultivating tsewa: the loving warmth of heart from which the awakened mind arises--from the popular Buddhist teacher and author of The Intelligent Heart. This is a call to a revolution of heart. In Tibetan Buddhism, it is taught that one of the most essential qualities of enlightenment is tsewa, a form of warm energy and openness of heart. It is the warmth we express and receive through empathy with others, especially those closest to us. In this compact gem of a book, Dzigar Kongtrul opens the door to this life-changing energy and shows us how to transform our attitude toward ourselves and those around us through its practice. And through its practice, we can actually heal our fractured world.